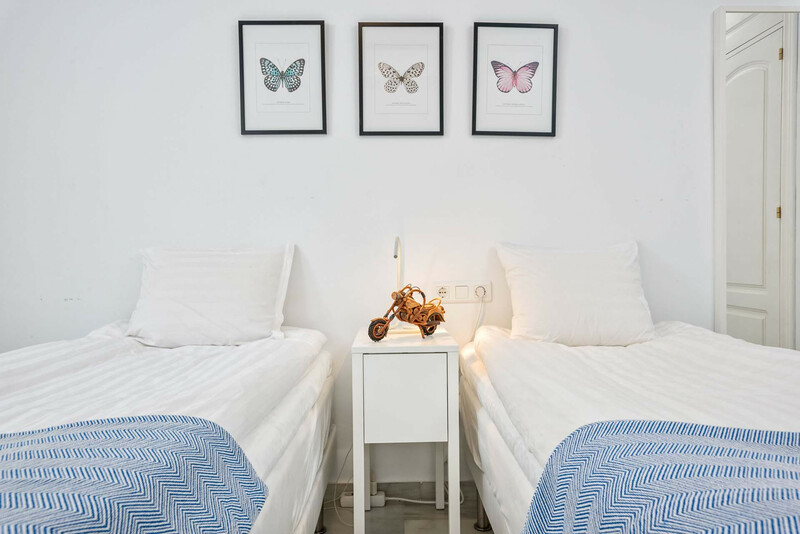 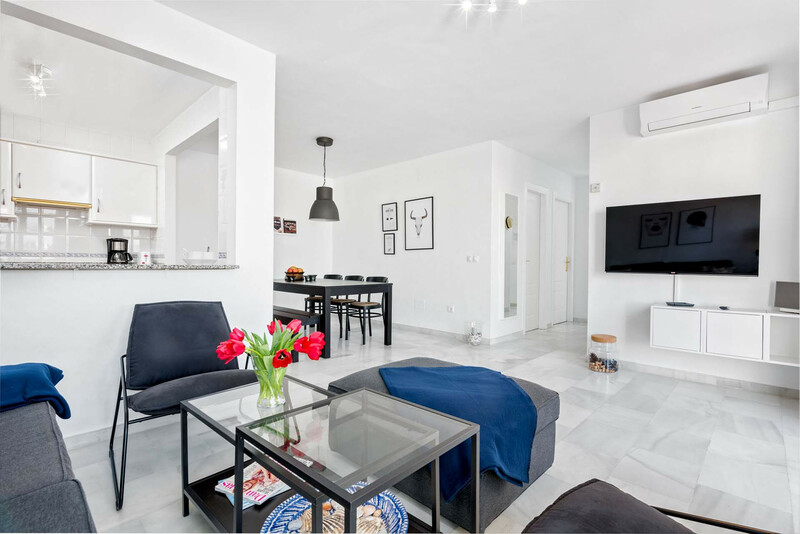 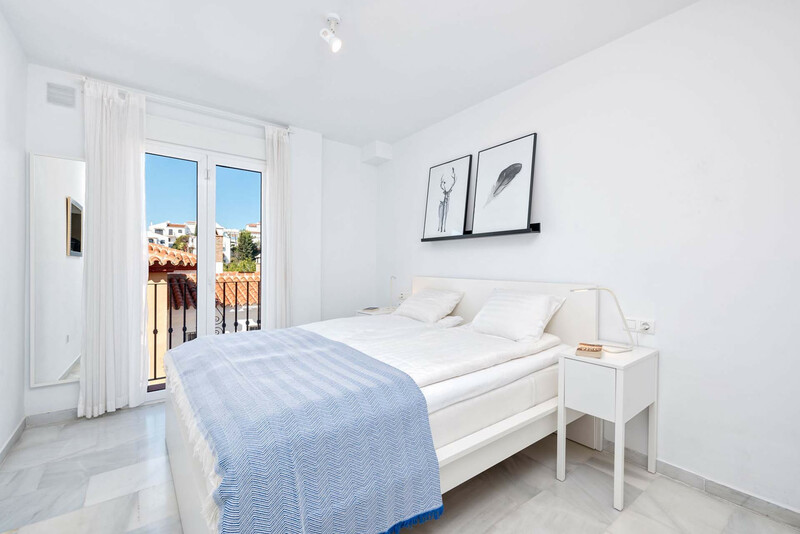 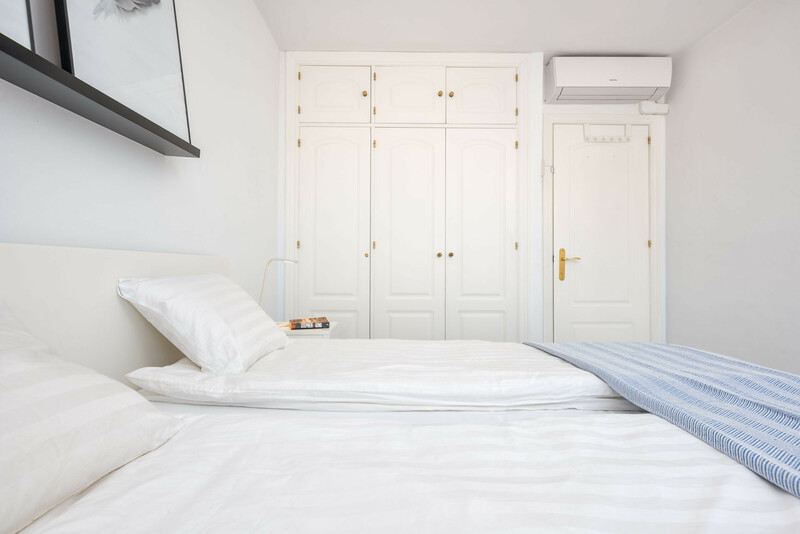 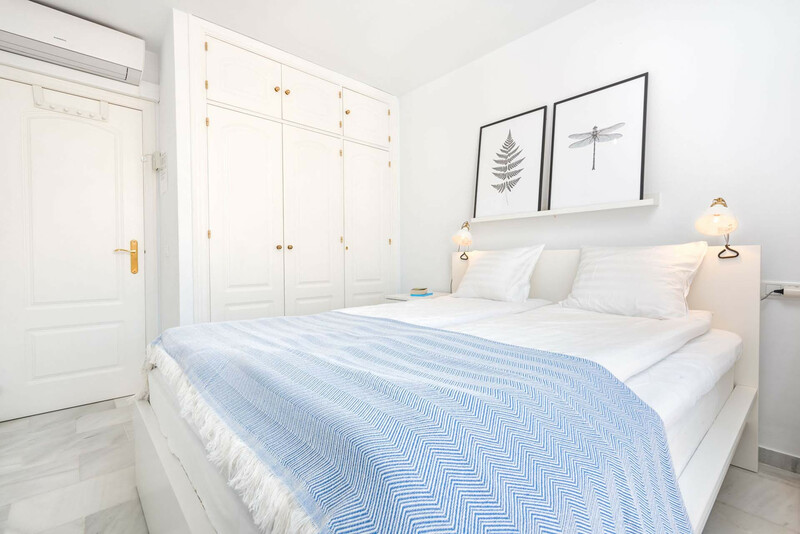 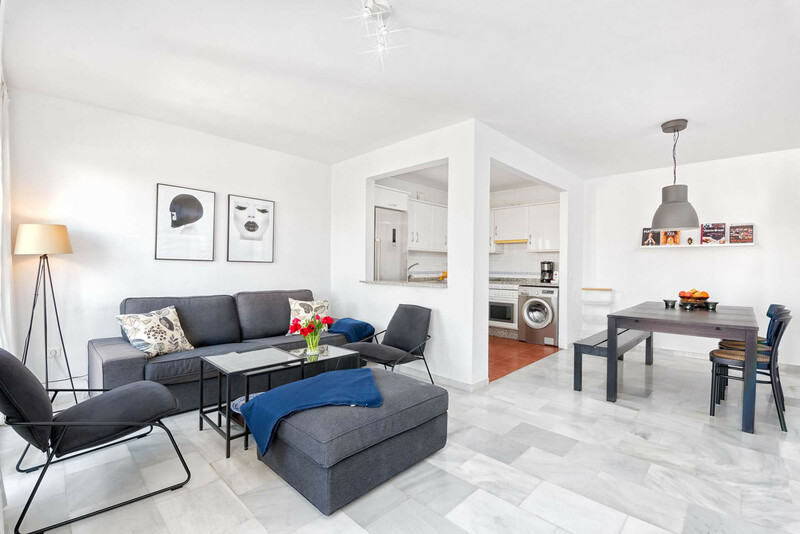 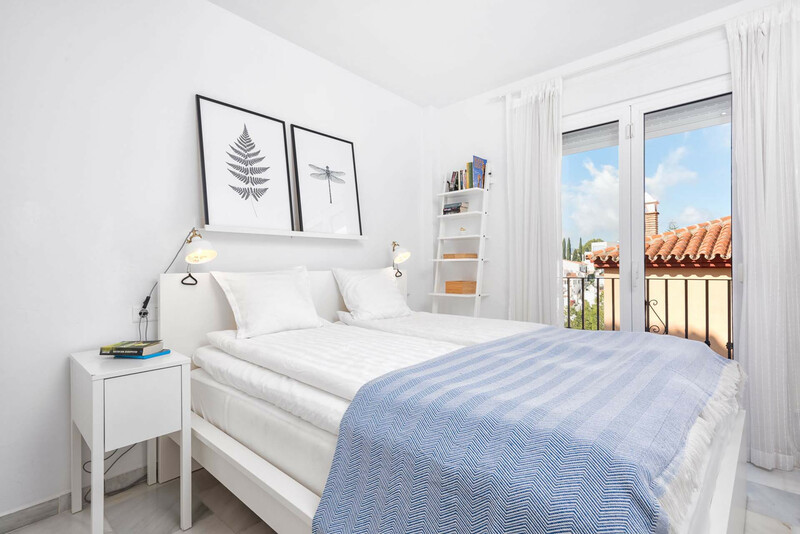 A Spacious and bright three bedroom apartment in Nerja featuring a lovely balcony, WiFi throughout and has access to a shared swimming pool and terrace. 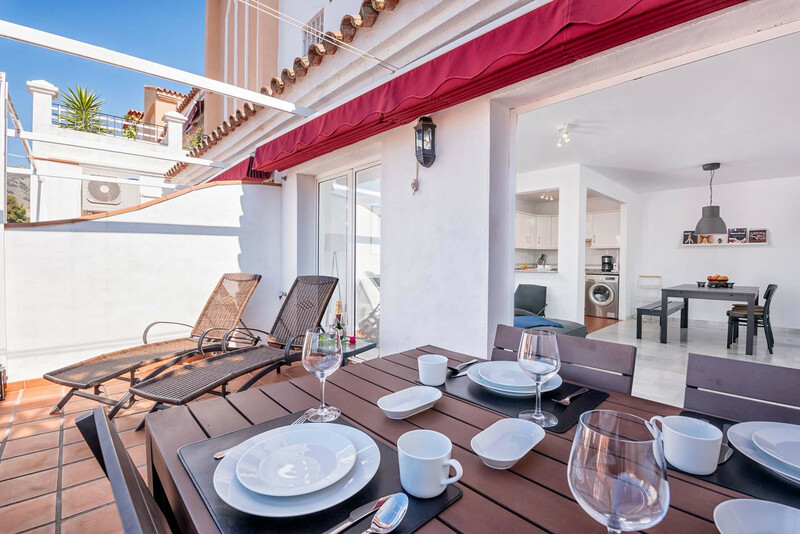 Only minutes walk to the Burriana beach area, this holiday home offers a unique opportunity to enjoy a perfect family holiday on the Mediterranean coast. 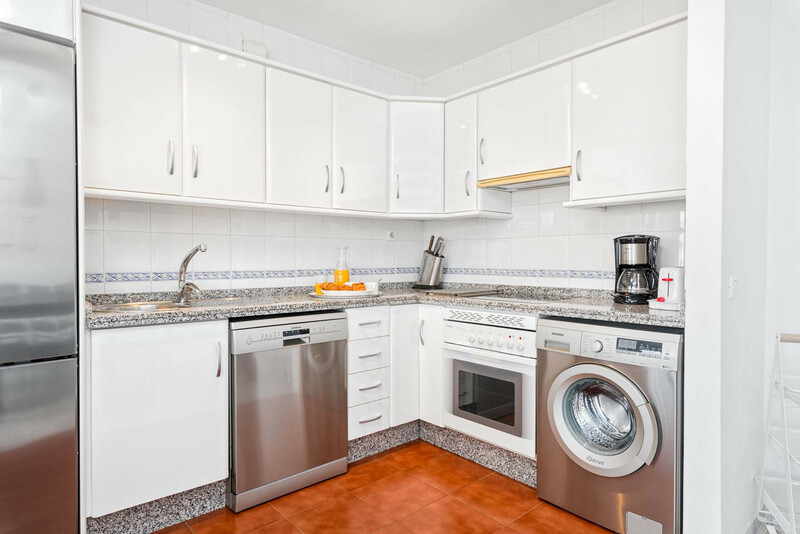 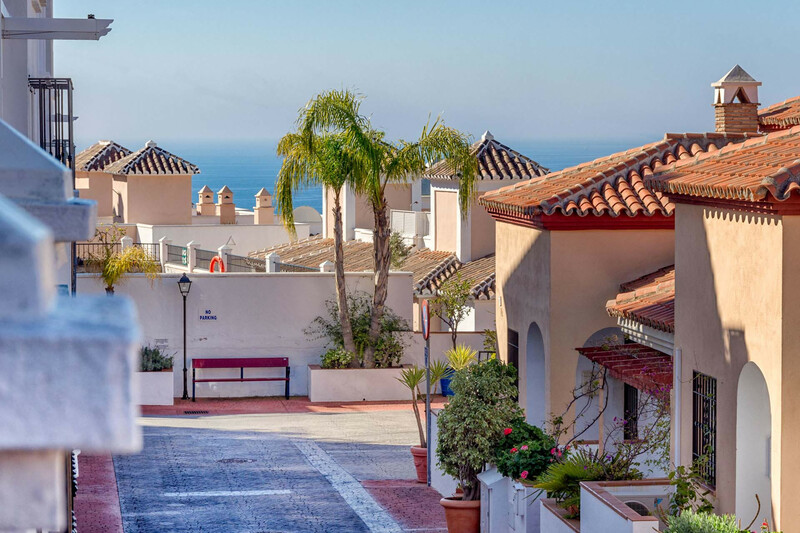 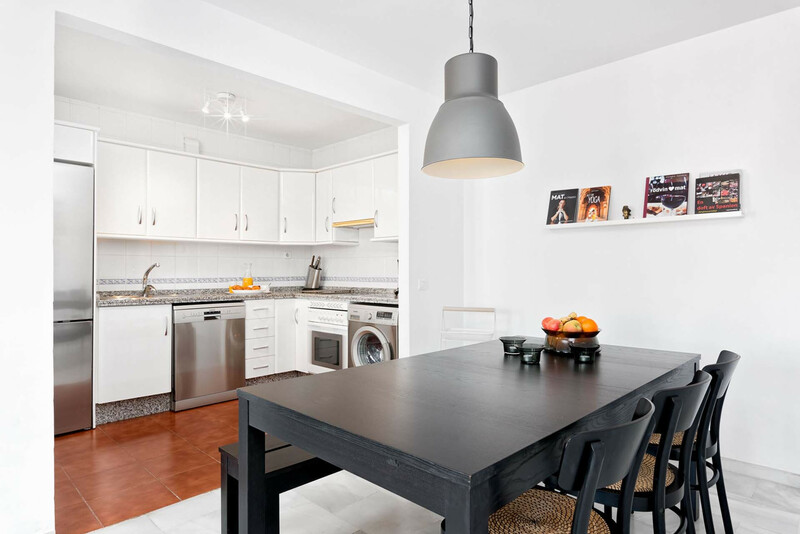 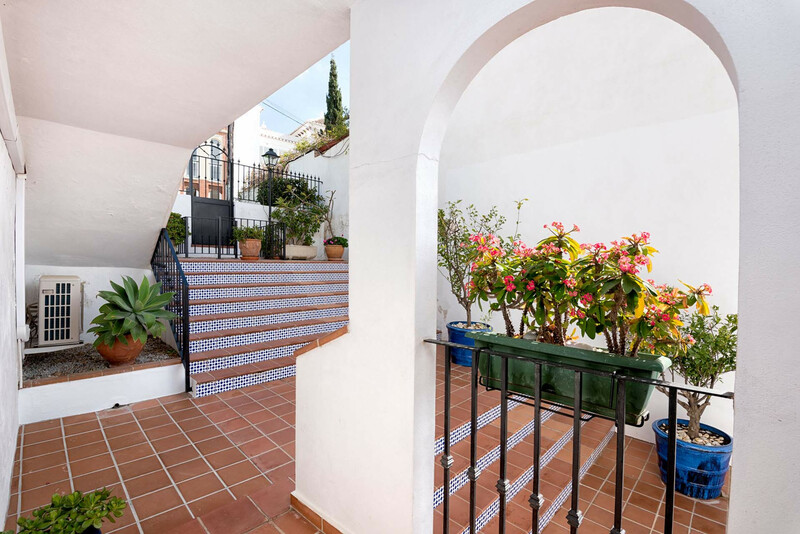 Apartment Karolina is in the urbanisation "Residencial Aljamar" in Nerja and only 2 km from the old town. 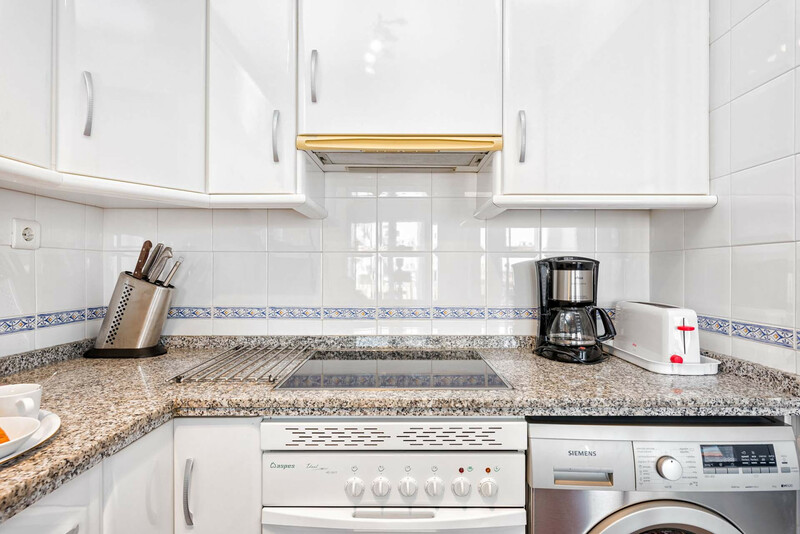 The property also features an open kitchen to the living room and is equipped with all the accessories to self-cater. 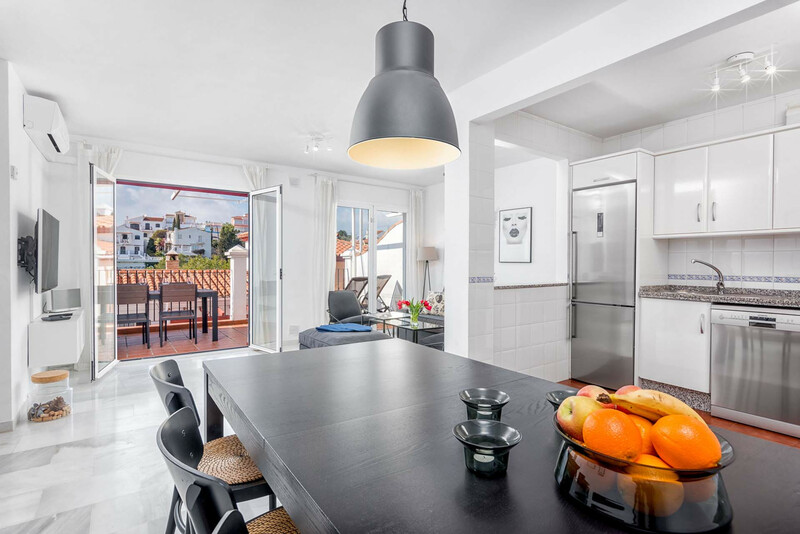 There are a dining area, flat screen TV and direct access to a terrace with a dining table and two sun loungers. 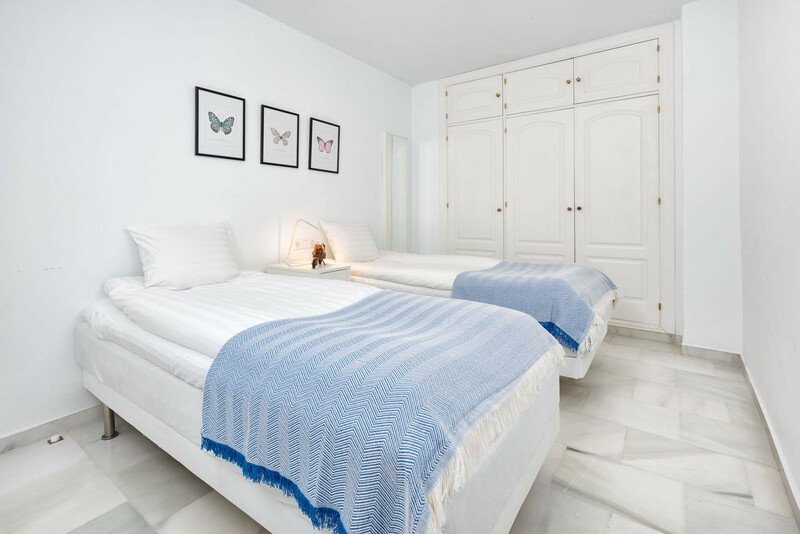 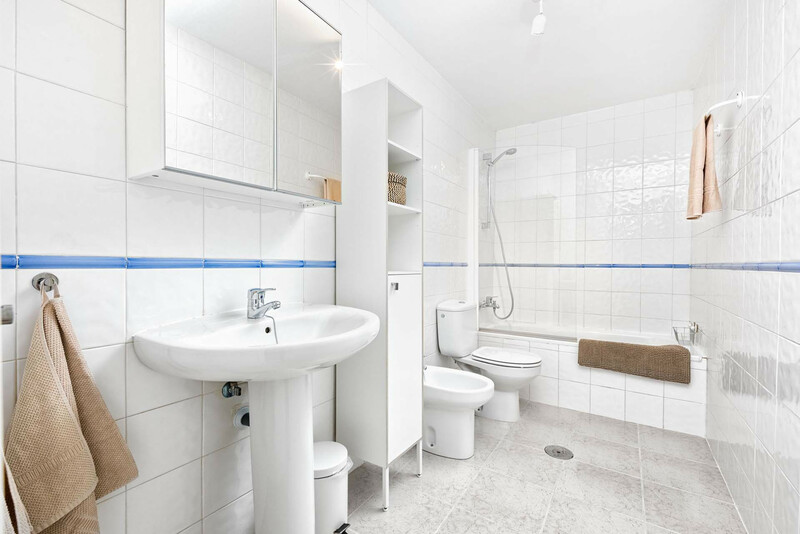 All three bedrooms feature double beds and wardrobes and the bathroom with a bathtub. 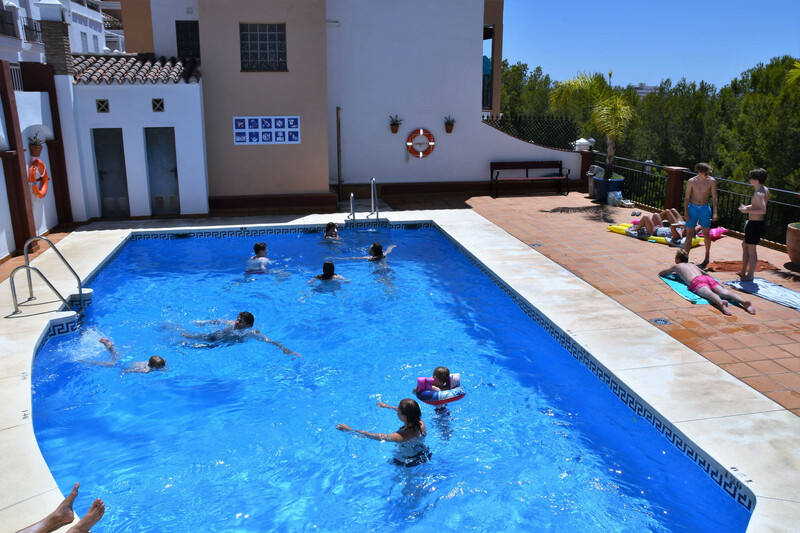 The swimming pool is open seasonally from 1 April - 1 November. 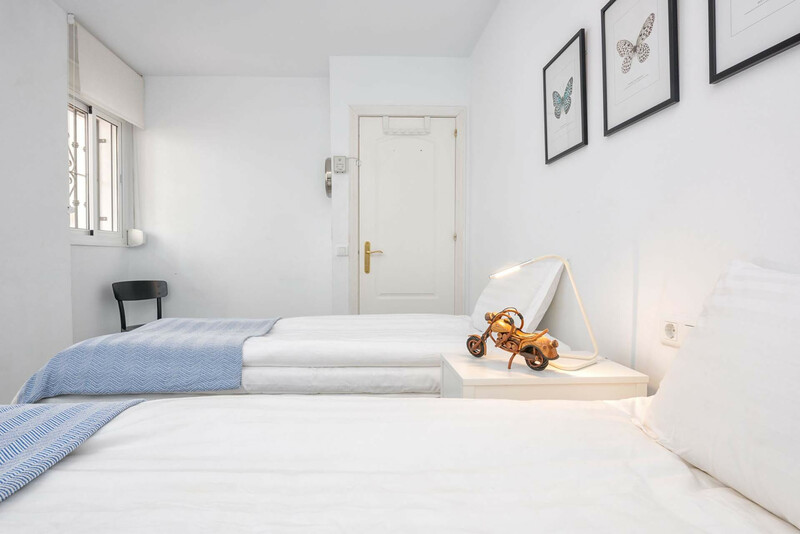 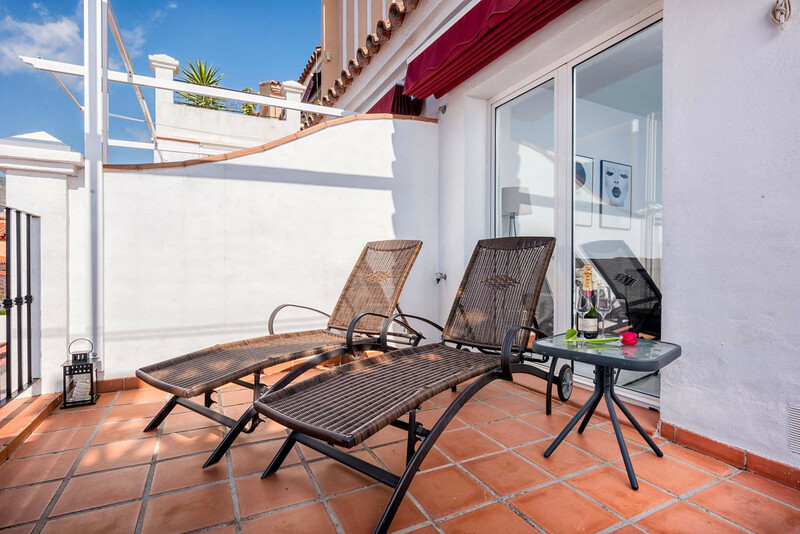 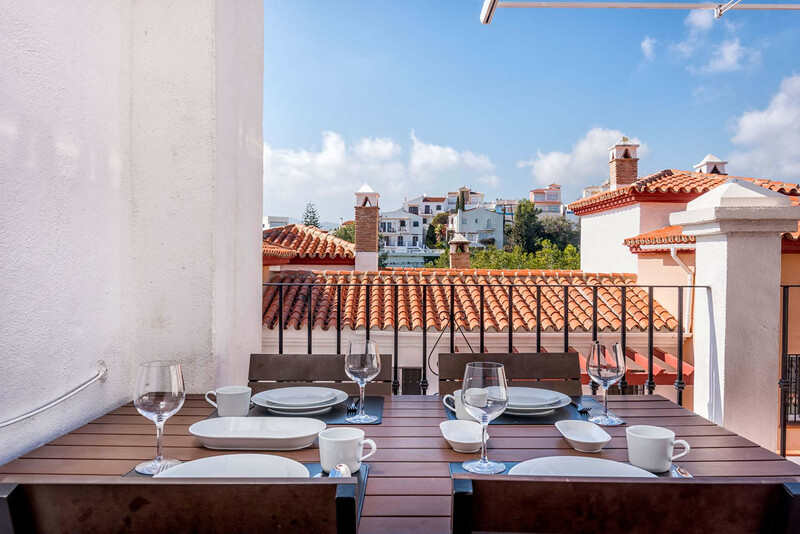 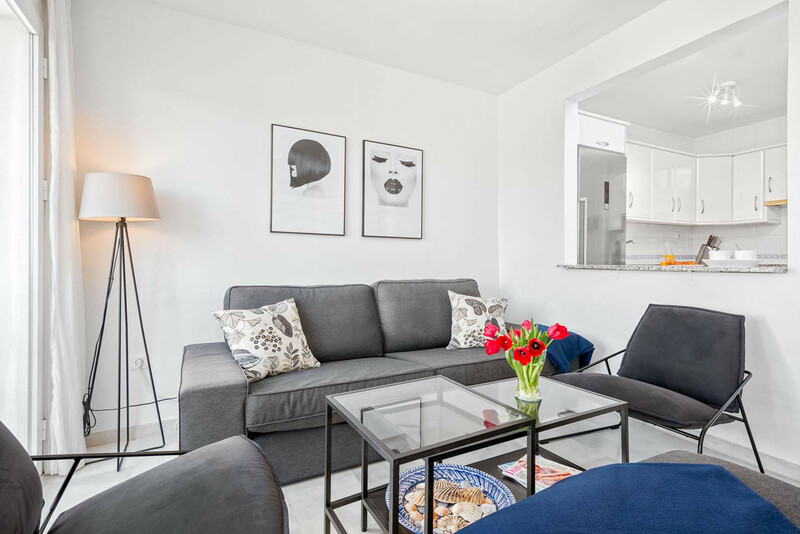 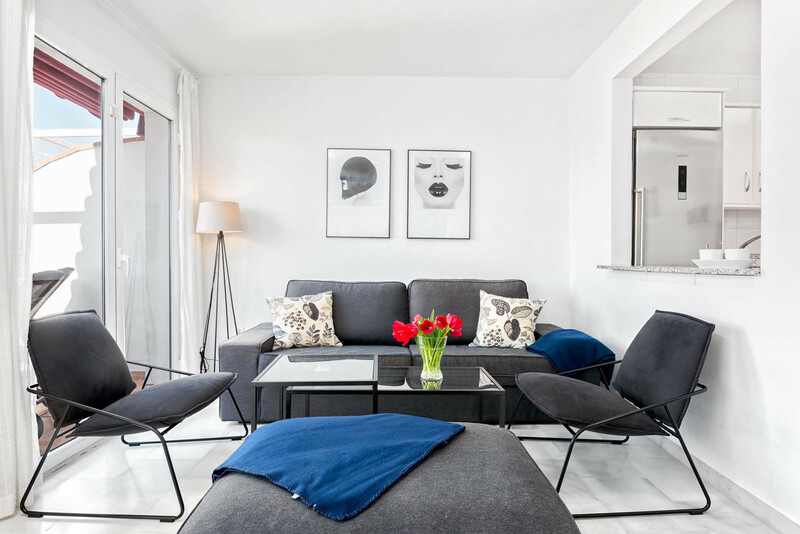 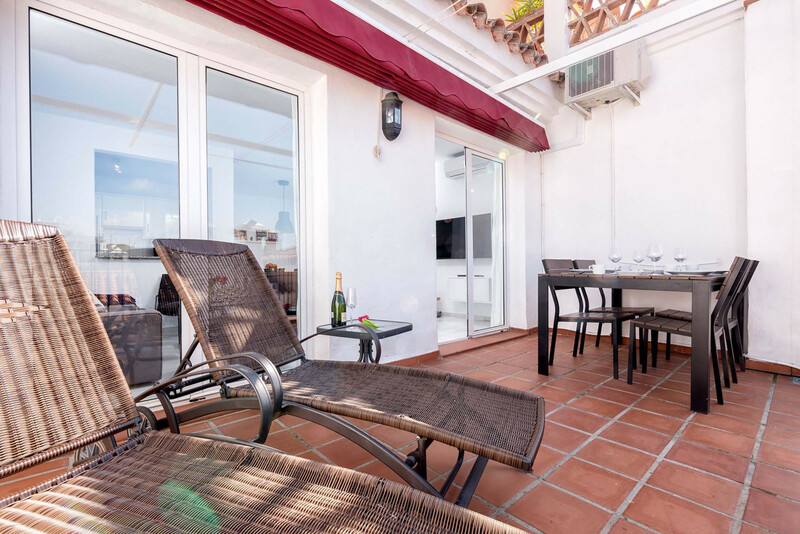 1 TV, 15 m² terrace, iron, internet (Wi-Fi), hair dryer, 82 m² property, air conditioning (hot/cold), air-conditioned, communal swimming pool ( opening date 1/4, closing date 1/11).